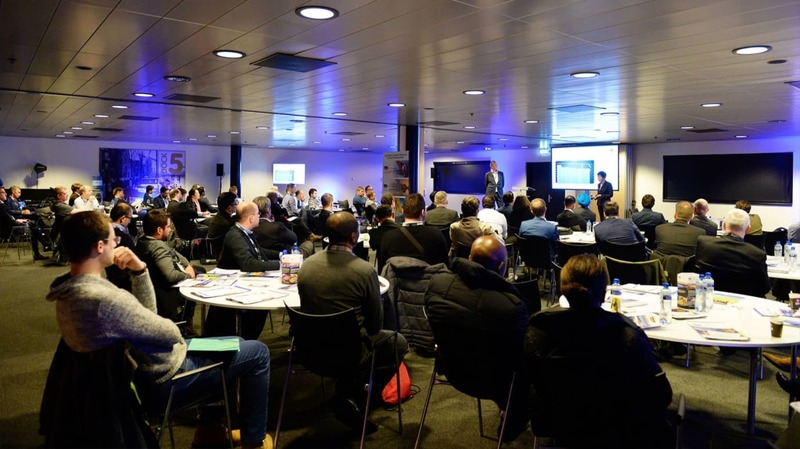 Motivational speaker Steven Van Belleghem and Matthew Hudson from Shell Confirmed to speak at StocExpo Europe 2019. Steven Van Belleghem, the world-renowned motivational speaker, will be delivering the keynote talk at StocExpo Europe 2019. "Shell has invested in ROV technology in the form of robotic tank-cleaning"